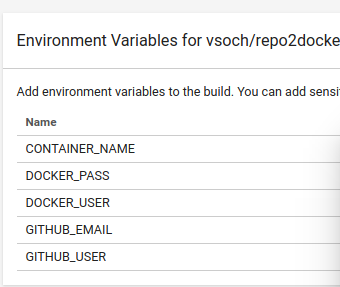 Want to be notified of new releases in vsoch/repo2docker-julia? This is a continuous build template based on the julia-python binder example, meaning that it shows how you can install Julia alongside Python (meaning Jupyter notebooks!) and then deploy a container automatically using Docker Hub. First, fork the repo2docker-julia Github repository to your account, and clone the branch. The julia dependencies and python dependencies are managed separately from the container build, in the files environment.yml and REQUIRE, respectively. You can add modules here to customize your julia+jupyter container.